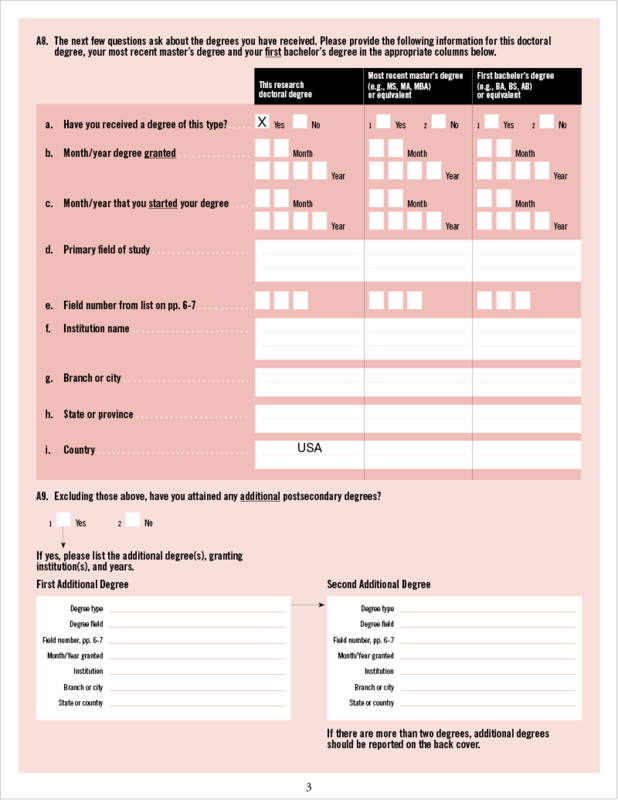 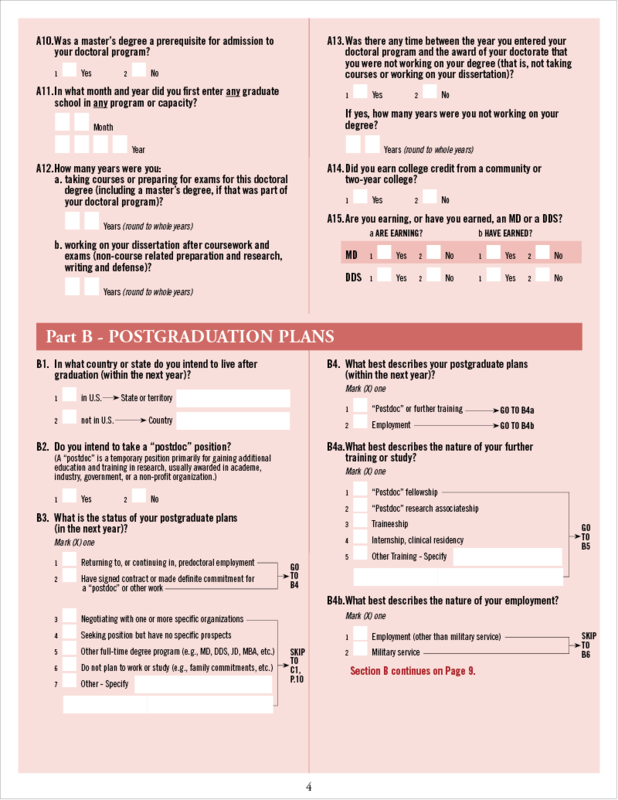 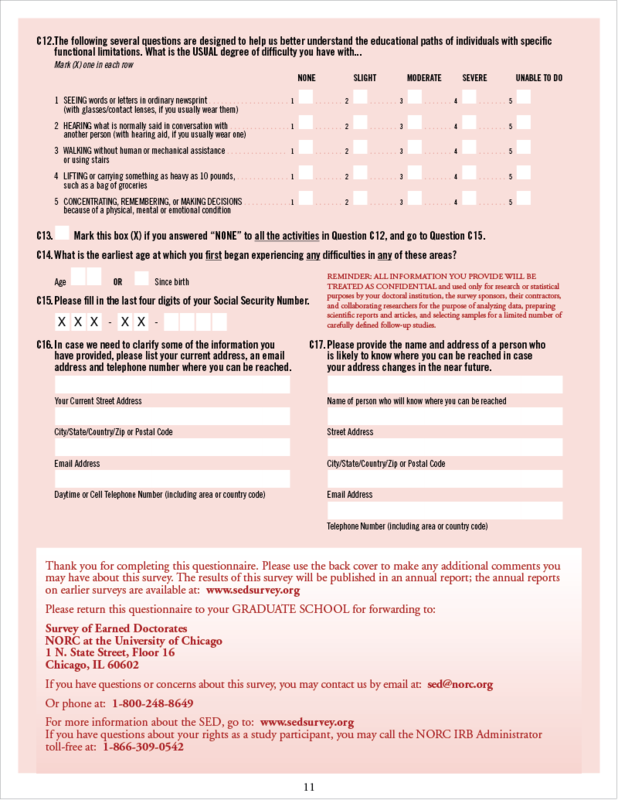 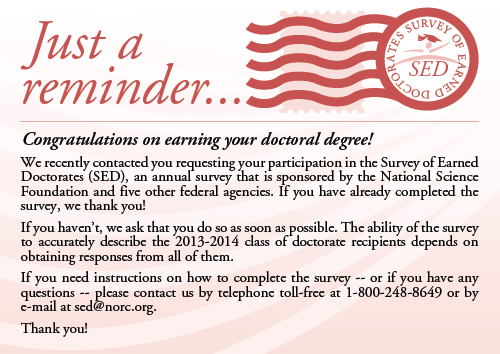 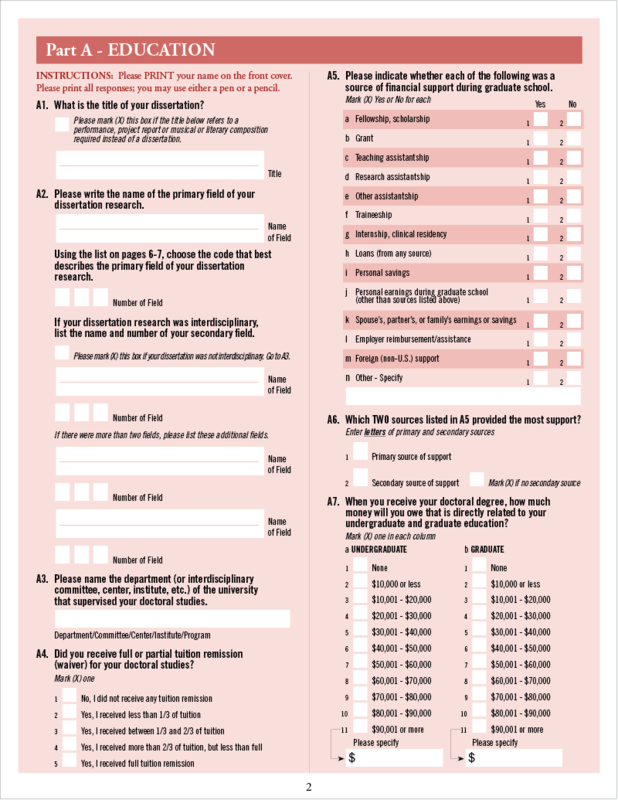 The Survey of Earned Doctorates (SED) is an annual census that has been conducted since 1957 of all individuals receiving a research doctorate from an accredited U.S. institution in a given academic year. 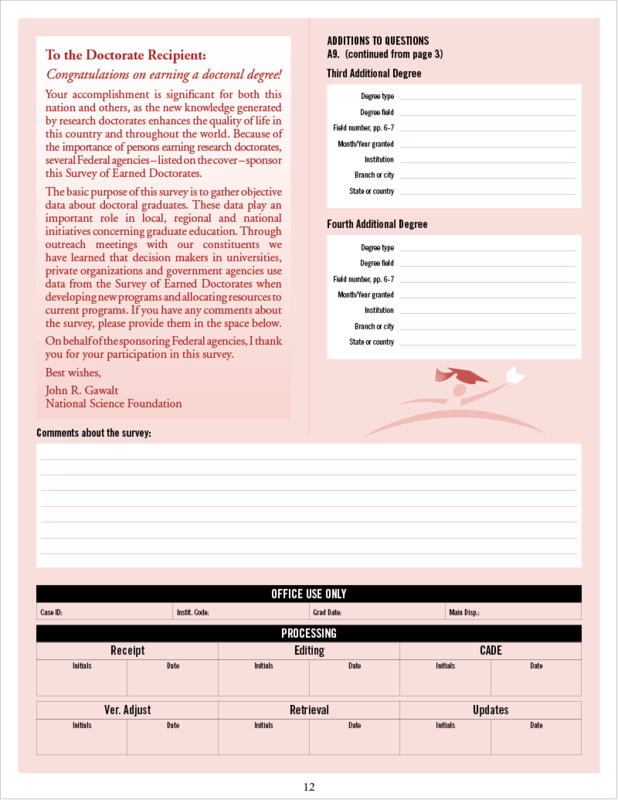 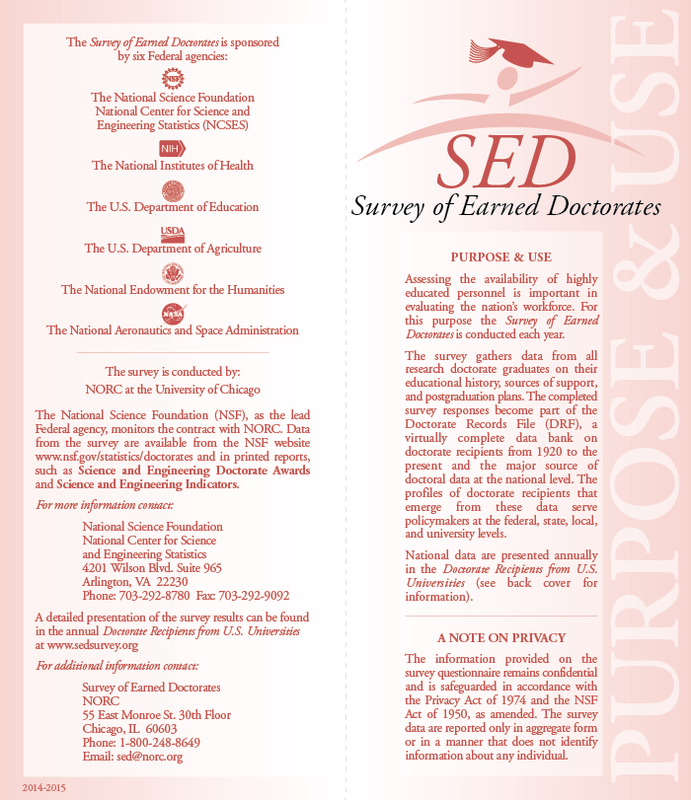 The SED is sponsored by six federal agencies: National Science Foundation (NSF), National Institutes of Health (NIH), U.S. Department of Education (ED), U.S. Department of Agriculture (USDA), National Endowment for the Humanities (NEH), and National Aeronautics and Space Administration (NASA). 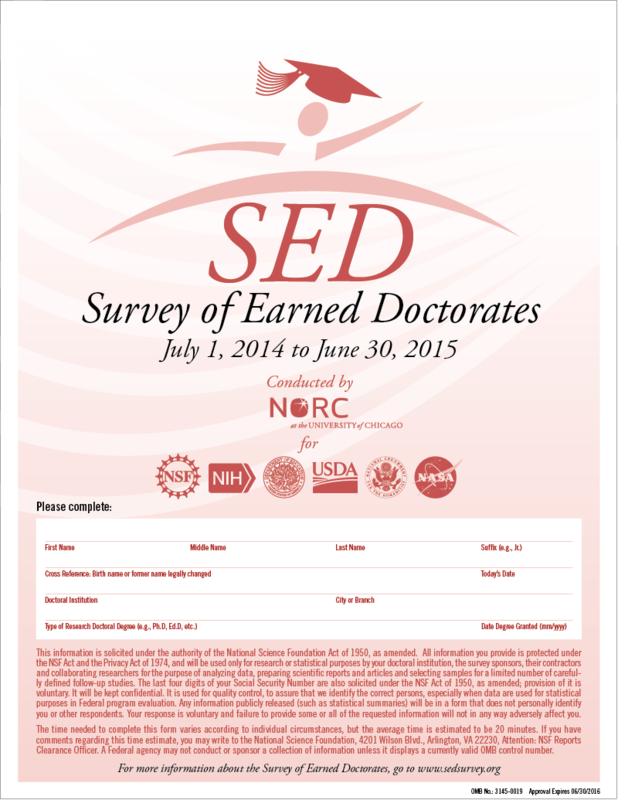 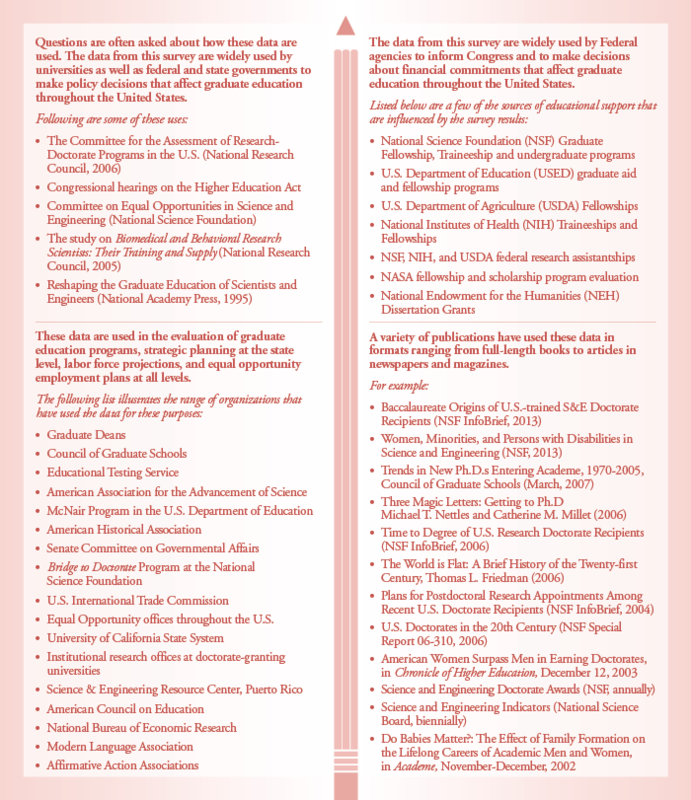 Every year the SED gathers information from approximately 48,000 new U.S. research doctorate graduates about their educational history, funding sources, demographic characteristics and post-doctoral plans. 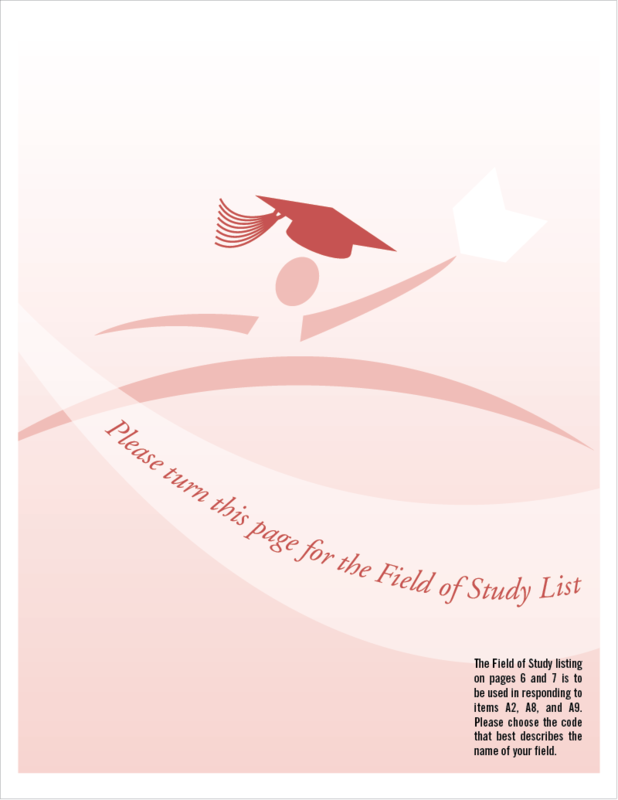 Results are then used to assess characteristics of the doctoral population as well as trends in doctoral education and degrees. 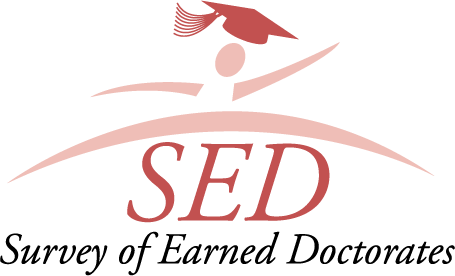 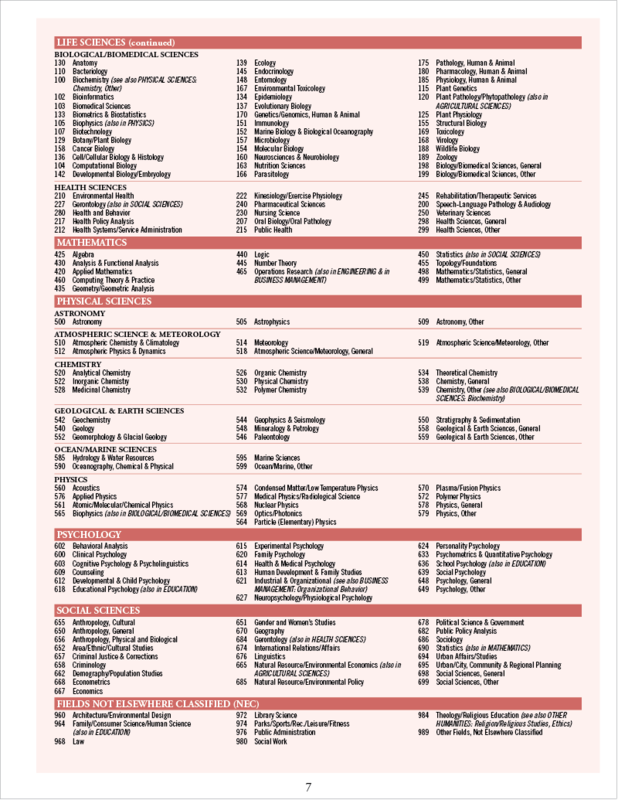 Working with NORC at the University of Chicago, I have been the designer for all graphic materials for the SED since 2006. 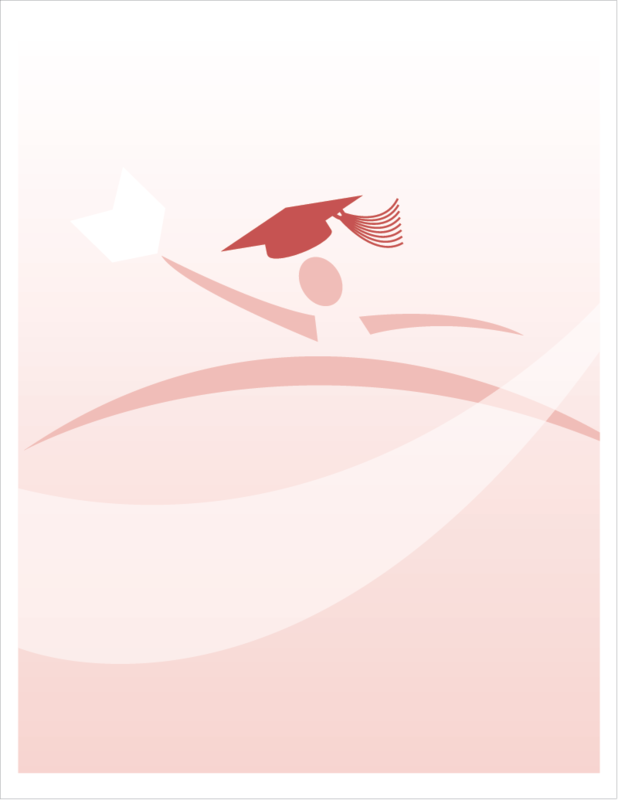 From the logo to the actual survey design, this ongoing and evolving project has been comprehensive and challenging. 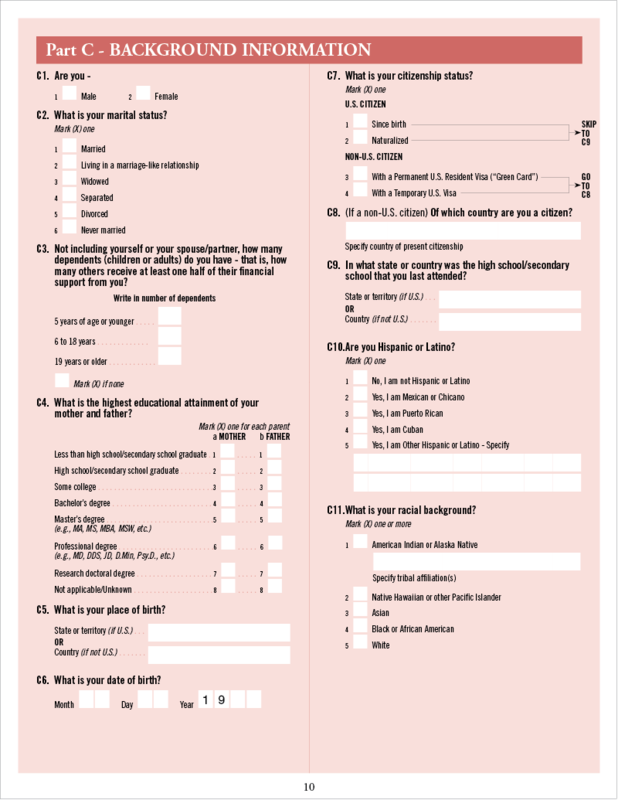 As federal administrations and computer technology have changed, so, too, has the survey. 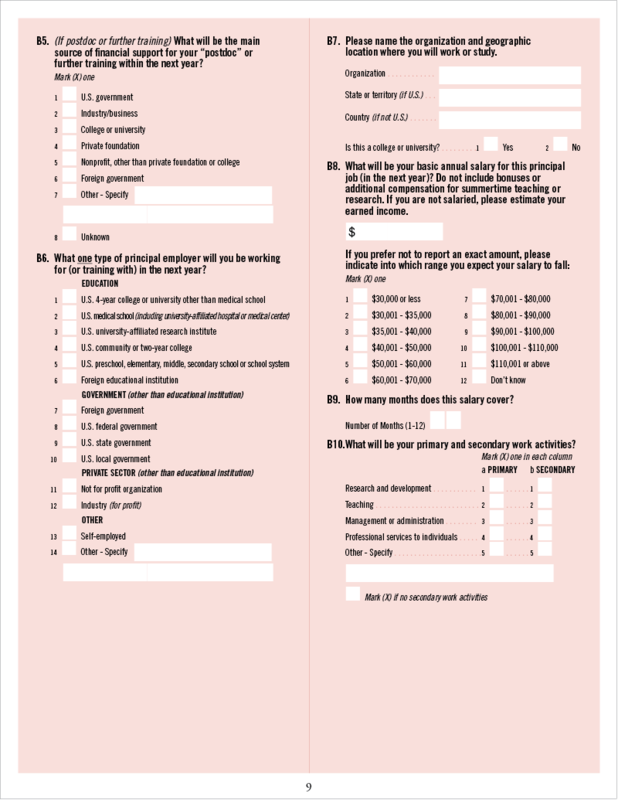 Web instruments and fillable online pdf forms are now the preferred method of respondent data capture, although print still plays an important role. 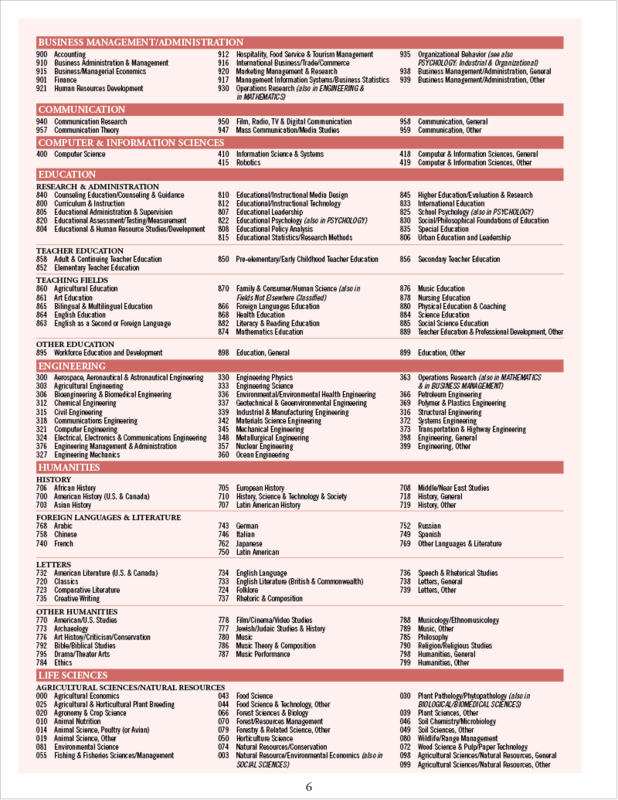 I truly enjoy this work as I love the rigor and organization required to structure an intelligent user interface and the complex coding that exists behind the scenes.